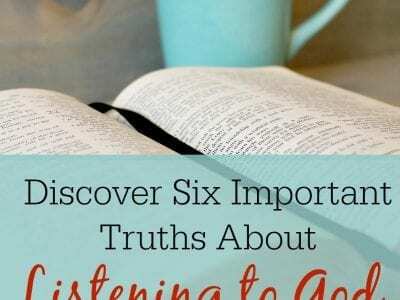 Home Posts tagged "Hearing God"
Discover six important truths about listening to God. 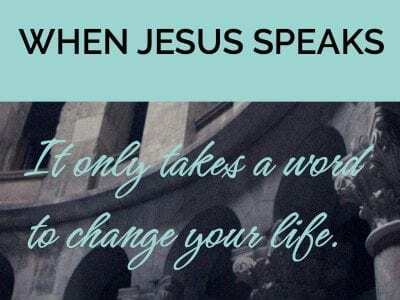 It’s not as hard as you may think. Find simple truths from Isaiah 50:4-5 to help you love God and embrace truth today.